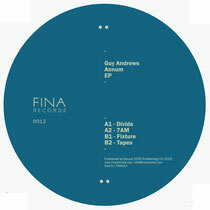 FINA Records returns this month with a four-tracker from British producer Guy Andrews, entitled the ‘Annum’ EP. 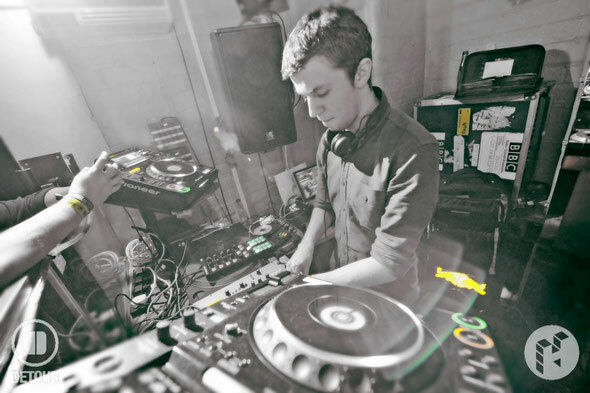 Guy has been a prominent name on the underground circuit as of late, racking up a back catalogue with releases and remixes for the likes of Hotflush, Hemlock and The Vinyl Factory. He’s also seen heavy support on the aforementioned singles from the likes of Lorca, The Black Dog and A1 Bassline, showing his understated take on house and techno.